Different cuffs on your shirts offer a different perspective, you can have french cuffs or button down cuffs and then pick how many buttons you wish. One thing to note on the button down cuffs where there are two vertical buttons, the barrel of the cuff is longer. The "Barrel" of the cuff is the vertical length of the cuff, having more vertical buttons necessitates have a longer cuff barrel. Some people like to have a longer barrel but some are used to the smaller barrel associated with regular one button cuffs. If you are the kind of person who likes to literally "roll up your sleeves" you will find that a longer cuff barrel will bring the rolled cuff higher up on your forearms. Below is a brief description on the different cuffs that we offer along with photos of each cuff. 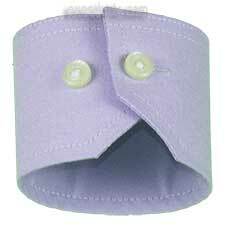 The One Button Round Cuff is a traditional cuff, this is the cuff that you will usually find on most "standard" or store bought shirts. It has a very basic functional look and the barrel of the cuff is not too large. The One Button Cuff Angled is a slight variation on the One Button Cuff Round, the only difference being the angled cut at the base of the cuff, it is something that makes your shirts stand out a little bit without having a large cuff barrel. 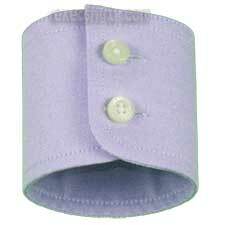 The Straight Two Button Cuff is a cuff with a larger barrel to accommodate the two vertical buttons. This cuff will give you a nice snug fit around the wrist. 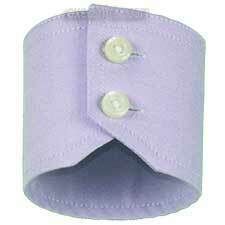 The Angled Two Button Cuff is a cuff with a larger barrel to accommodate the two vertical buttons. This cuff just adds the angled cut at the base of the cuff to give your shirt a little more style. This cuff will give you a nice snug fit around the wrist. 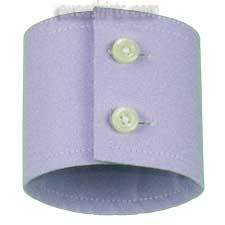 The Round Two Button Cuff is a cuff with a larger barrel to accommodate the two vertical buttons. This cuff will give you a nice snug fit around the wrist. This cuff has the increased barrel length but also keeps the basic conservative style of rounding the edge of the cuff. 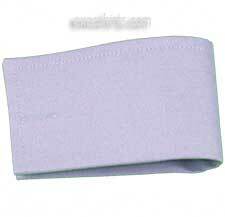 The Straight French Cuff is a very fashionable cuff and must be worn with cuff links in a business setting. 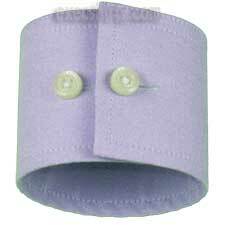 Many people who chose this cuff also go for contrasting white collars and cuffs to make the cuffs really stand out. Today's fashion includes wearing french cuff dress shirts out at night, un tucked, with no cuff links. 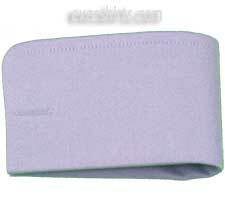 The Round French Cuff is a very fashionable cuff and must be worn with cuff links in a business setting. 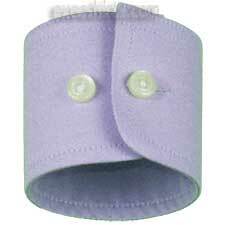 Many people who chose this cuff also go for contrasting white collars and cuffs to make the cuffs really stand out. Today's fashion includes wearing french cuff dress shirts out at night, un tucked, with no cuff links. The Changeable Cuff is a very versatile cuff for those who sometimes like to wear cuff links and sometimes do not. It has a button to secure like a buttoned cuff, but also has an extra button hole sewn in to allow you to wear cuff links if you wish. Any of our shirts can be cut with Short Sleeves, that is one of the "cuff" choices. 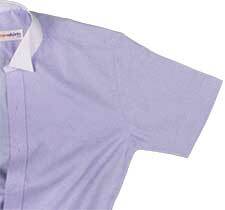 You can have casual shirts such as linens and silks made this way or you can also have short sleeves on more traditional dress shirts. You can select internal contrasting collar/cuffs on your dress shirts. This option allows you to add some style to your dress shirts. 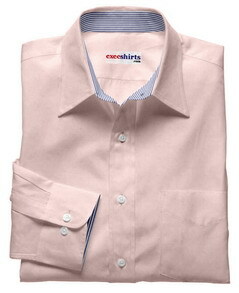 The combinations you can create are almost limitless due to the large number of fabrics we sell at execshirts. If you do not want this option just leave it blank and we will not add this to your shirts.